Indiana Chief Justice Loretta H. Rush addressed the Governor and a joint session of the Indiana General Assembly for the annual State of the Judiciary. 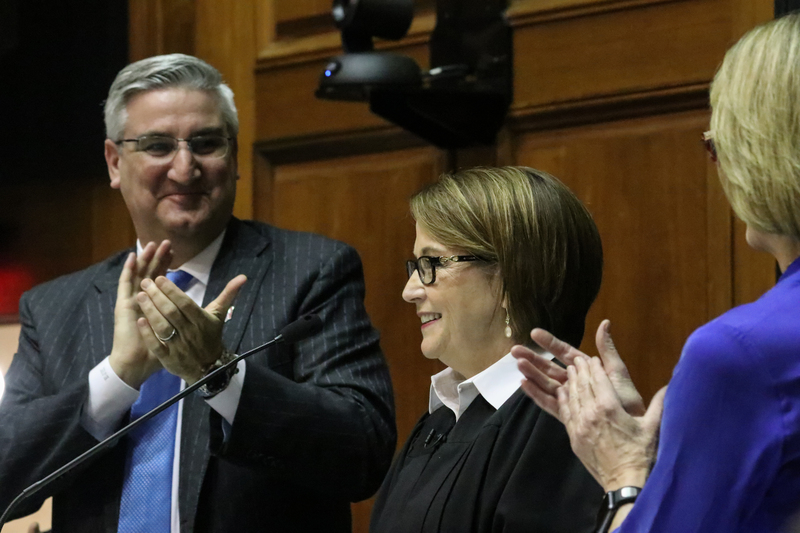 The formal update on the work of the judicial branch was held Wednesday, January 16, 2019 at 2:00 p.m. EST in the chamber of the Indiana House of Representatives. Read the text and view the State of the Judiciary here.